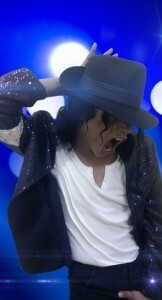 He was phenomenal. 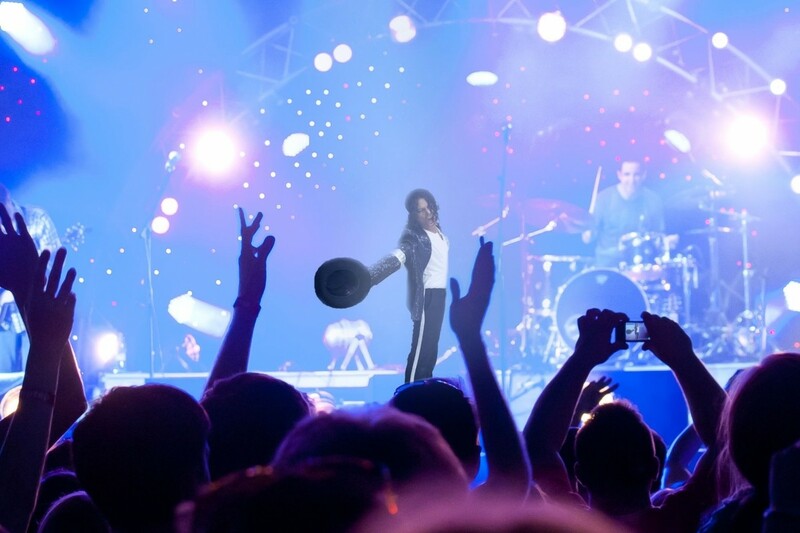 His performance overall, took the event to next level. 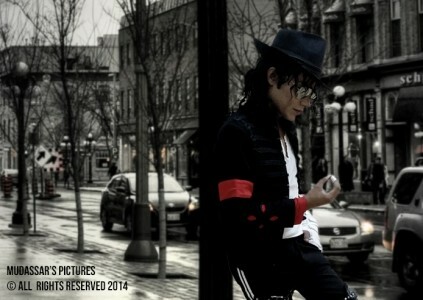 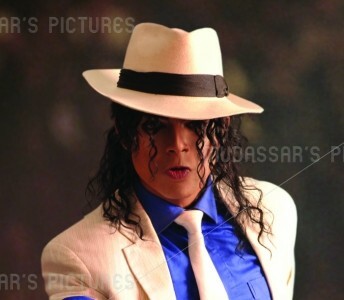 He entertained the audience with most exceptional performance delivery. 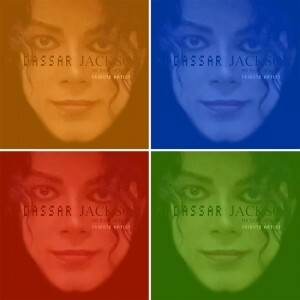 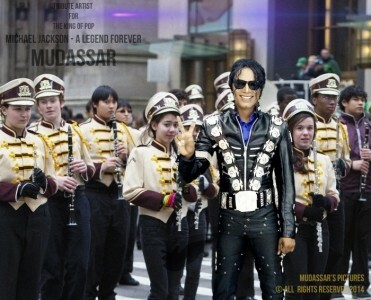 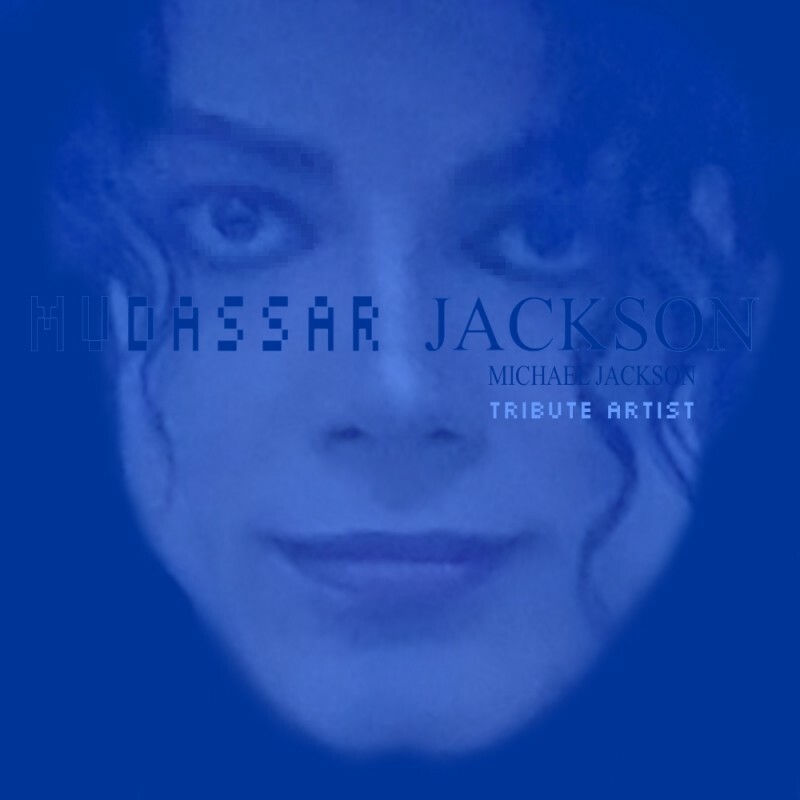 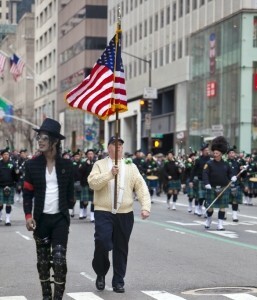 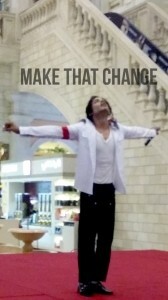 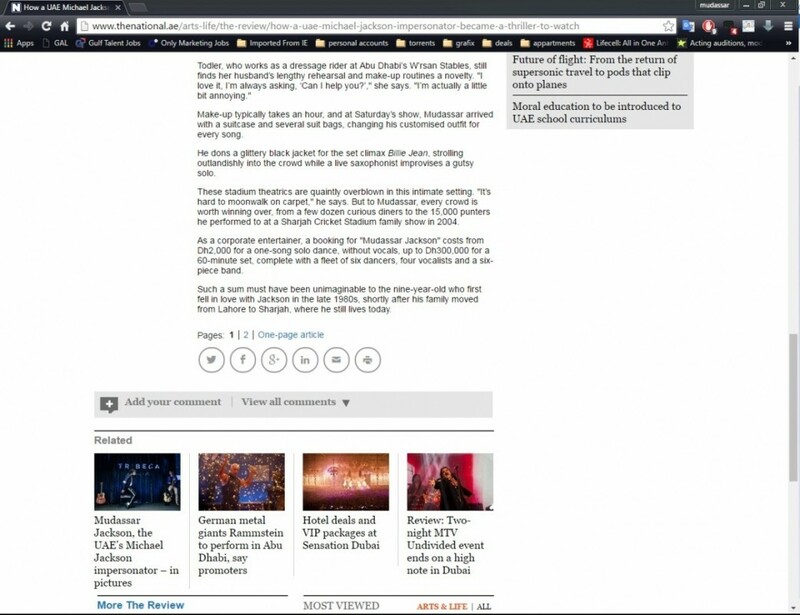 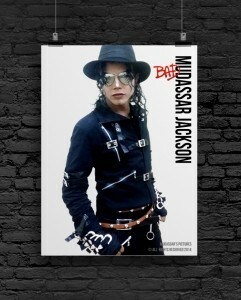 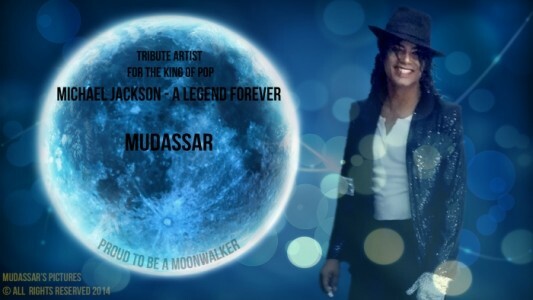 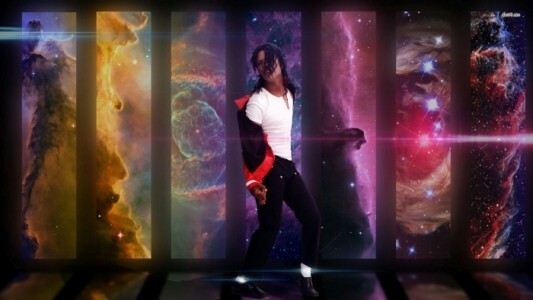 Thank you Mudassar Jackson. We highly recommend this Artist to any International Event/Show or Company as he will 100% be beneficial for sure. 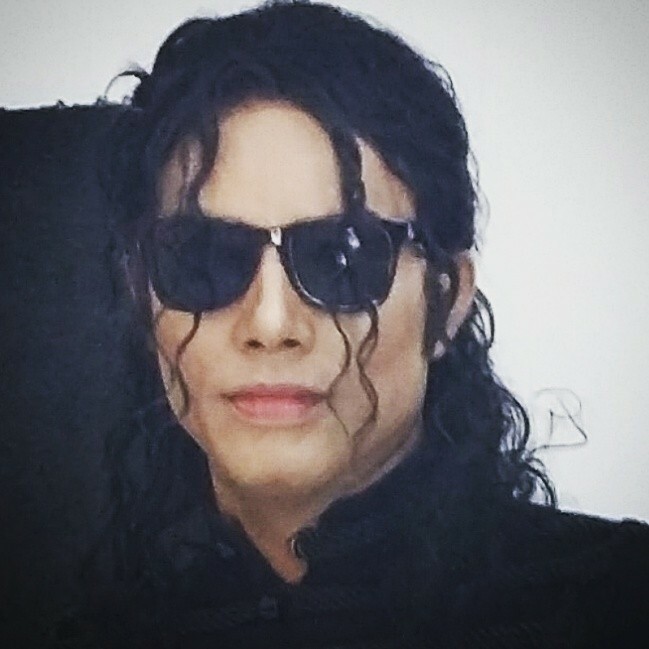 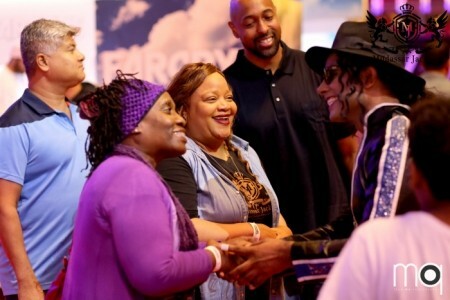 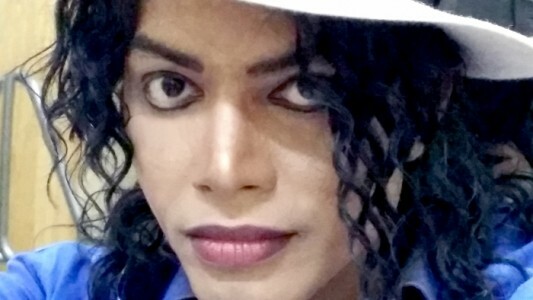 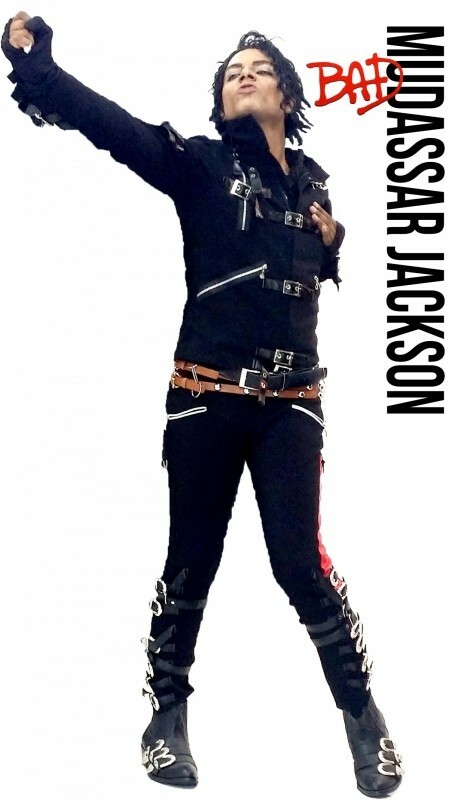 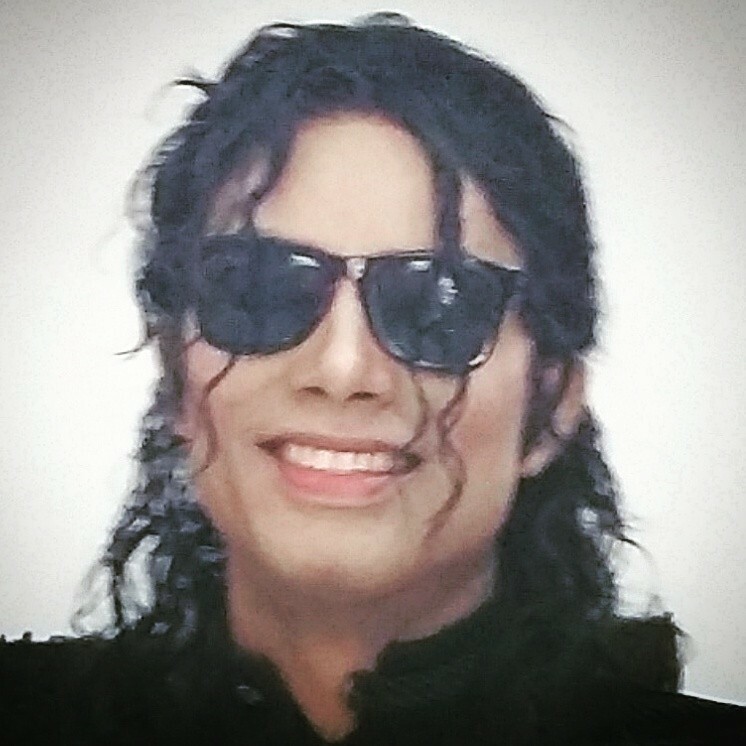 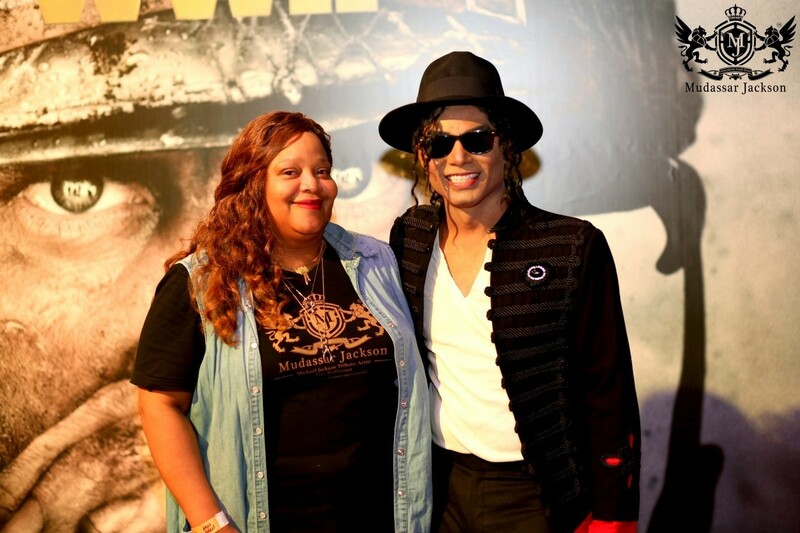 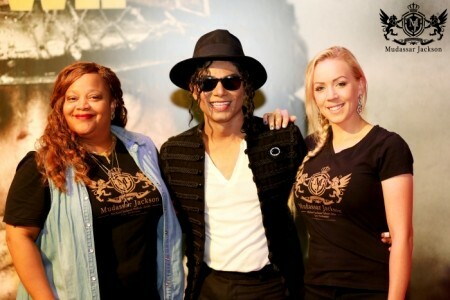 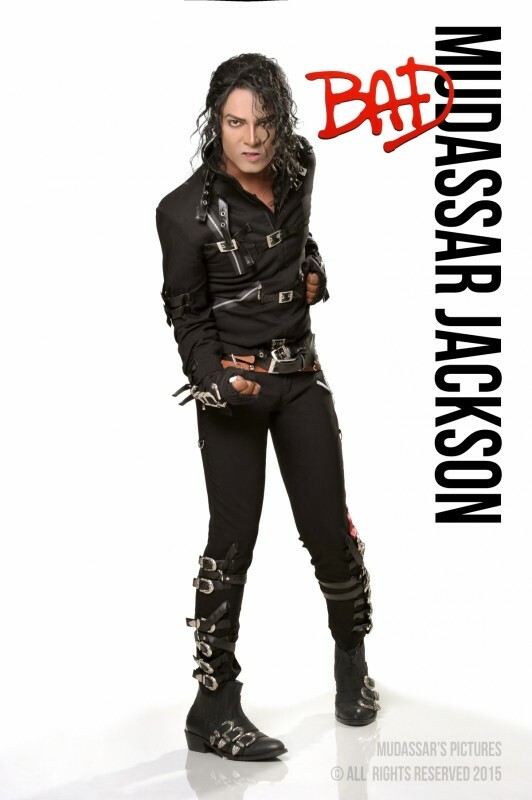 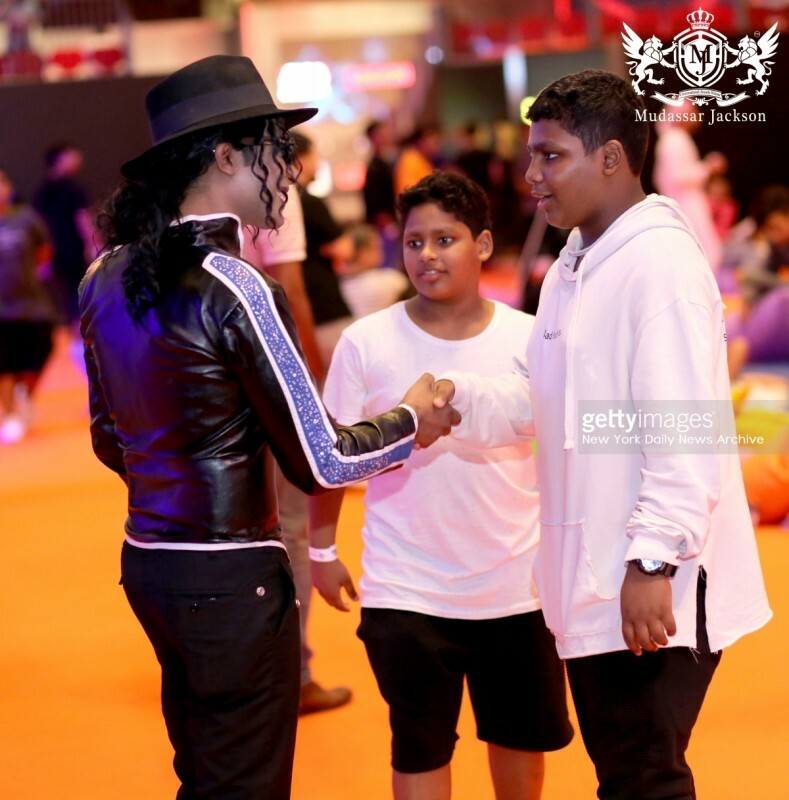 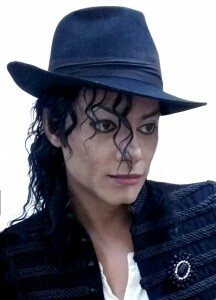 Mudassar Jackson has the most unique celebrity persona in his own forms. 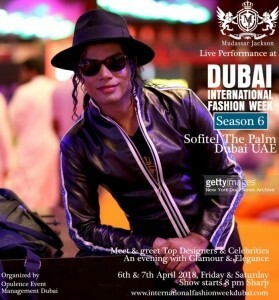 We hired him for a show in Dubai International Fashion Week 2018 - Season 6. 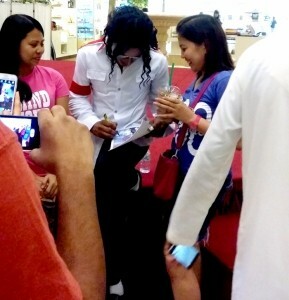 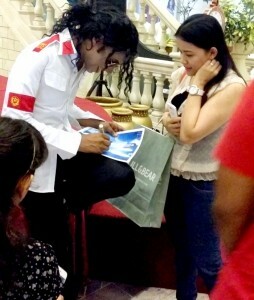 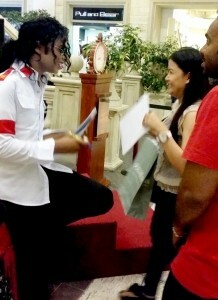 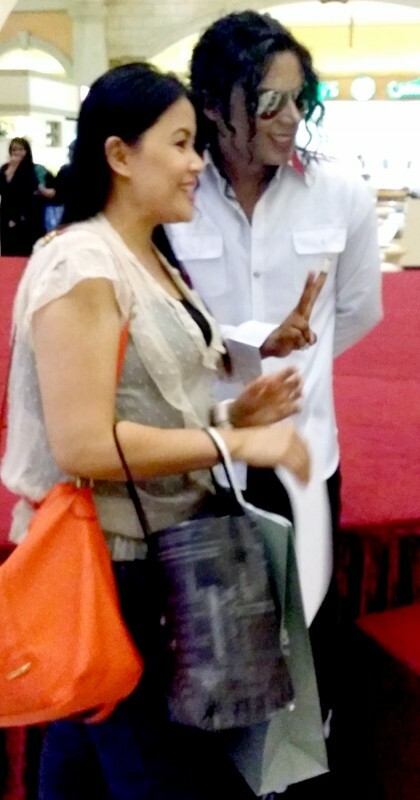 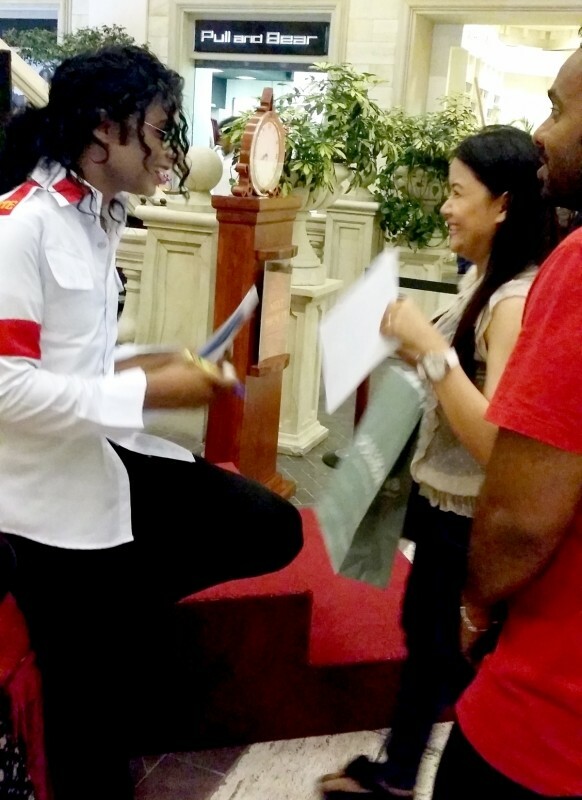 He entertained the audience with unexpected style and most professional manner. We will hire this Artist again in Dubai as well as in Paris. 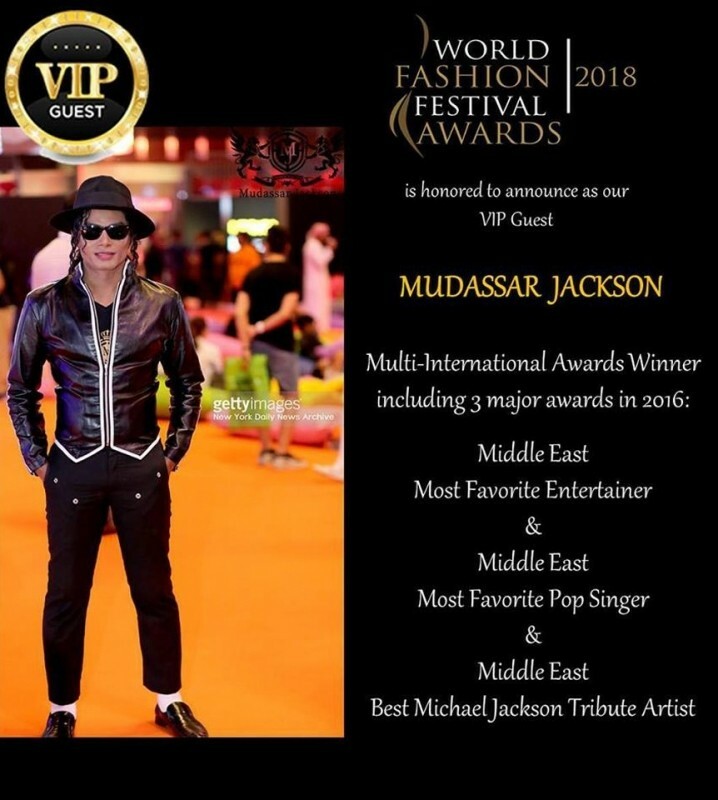 We were really mesmerized seeing Mudassar Jackson as our "Special Guest of Honor" at World Fashion Festival Awards 2018. 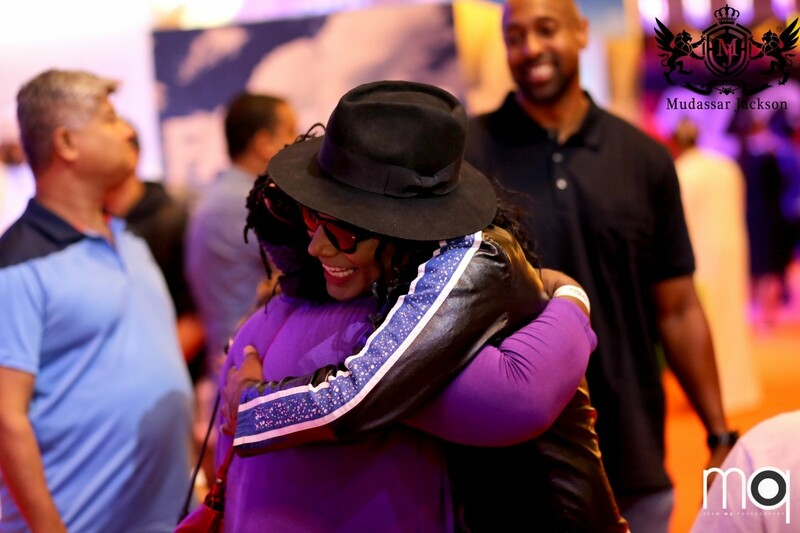 Our customers and sponsors really loved his presence at the show. 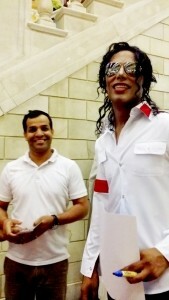 He was humble, generous and really made our show special. 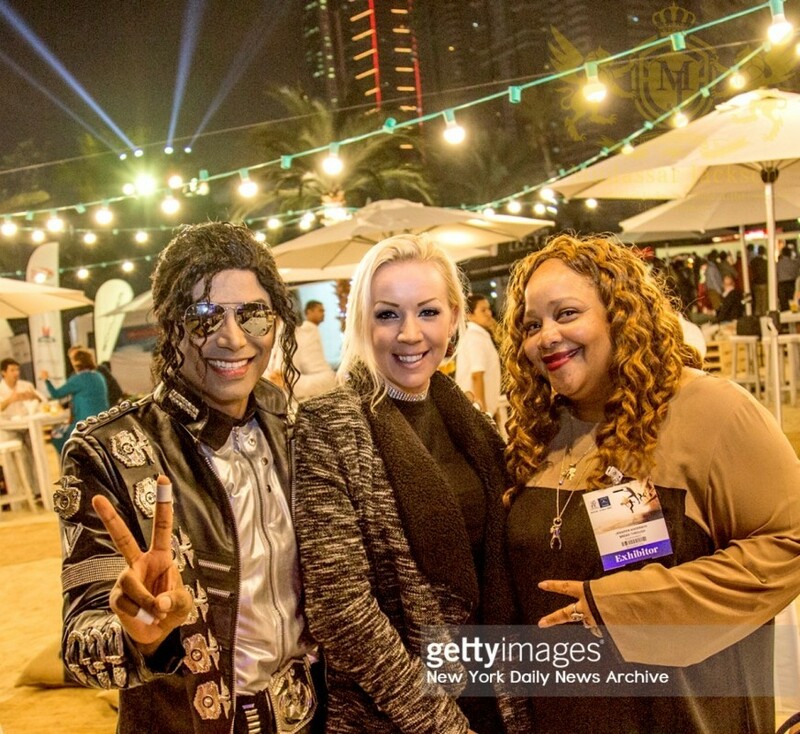 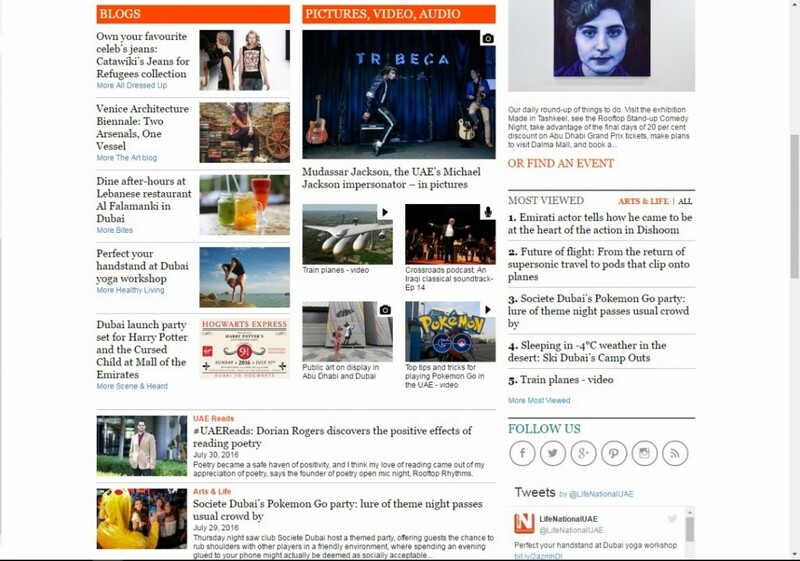 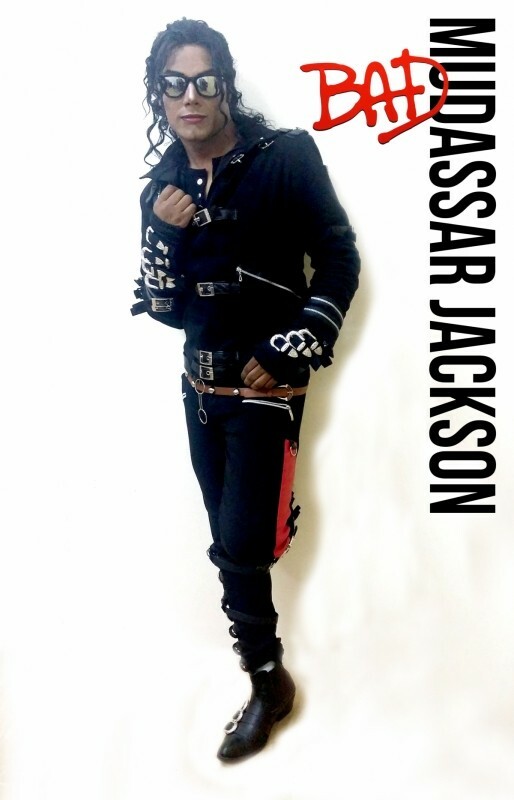 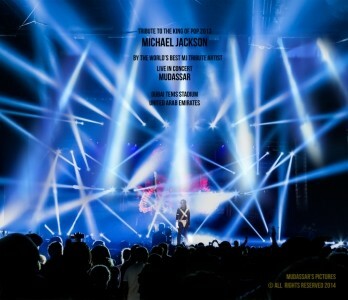 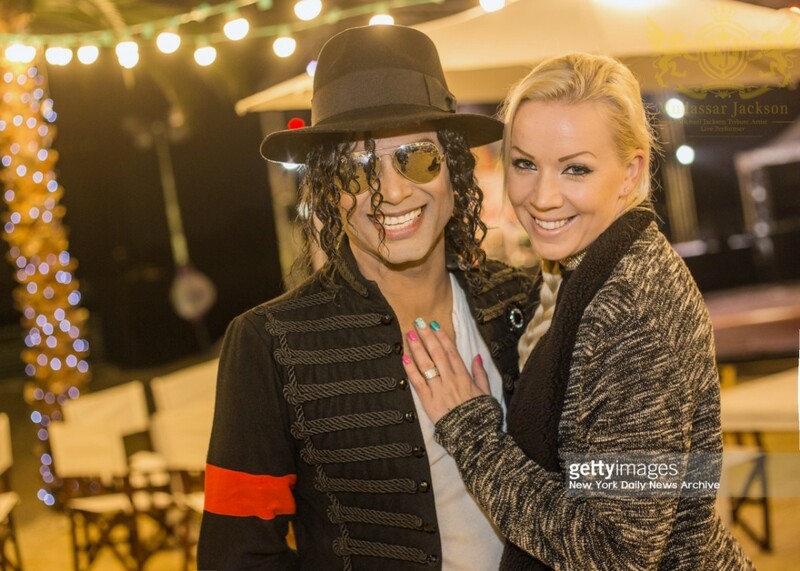 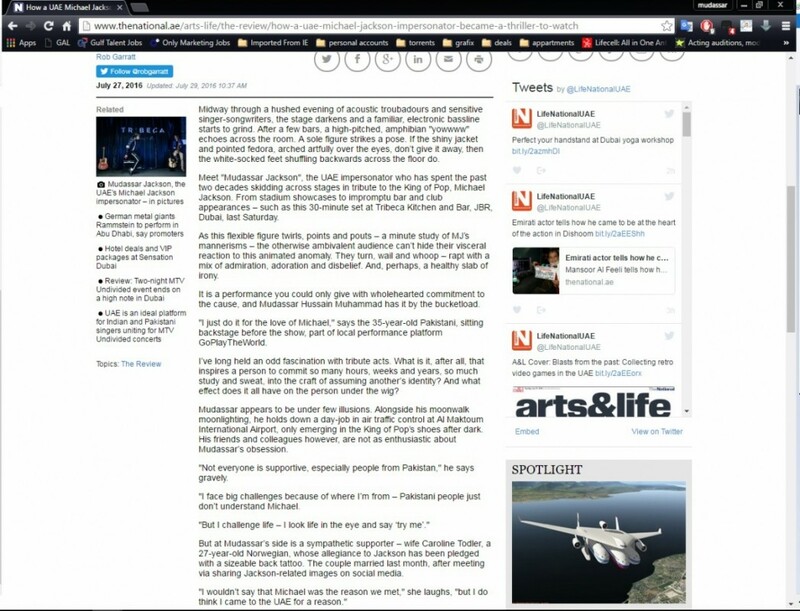 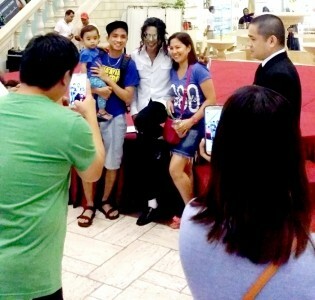 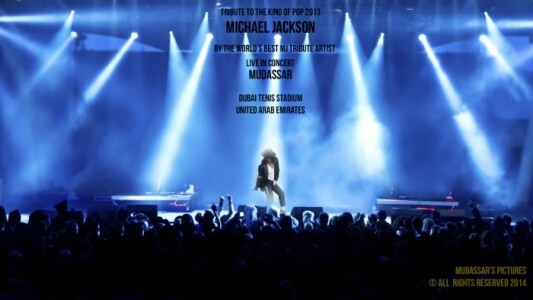 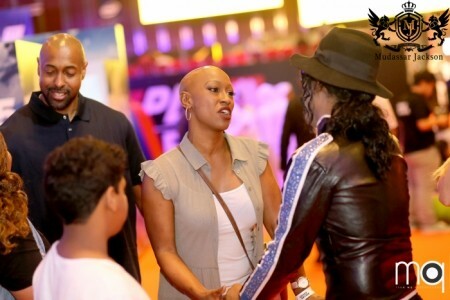 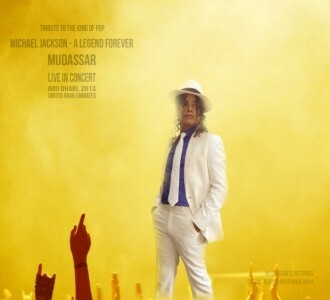 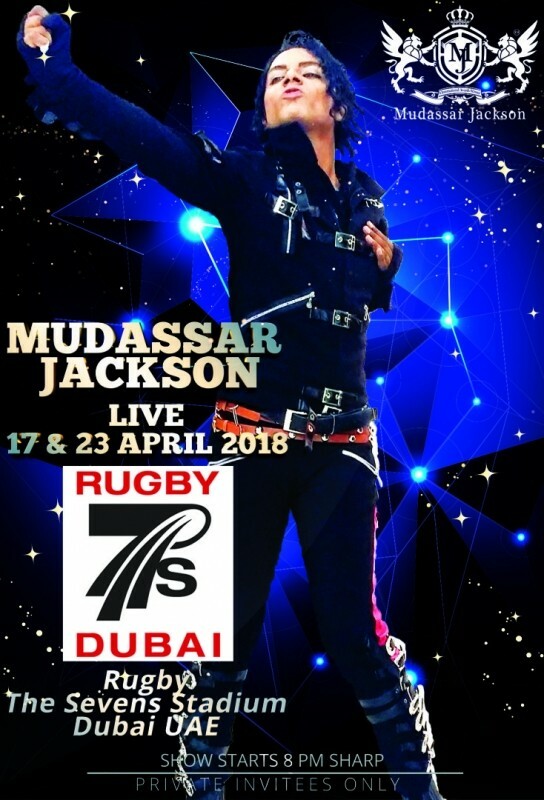 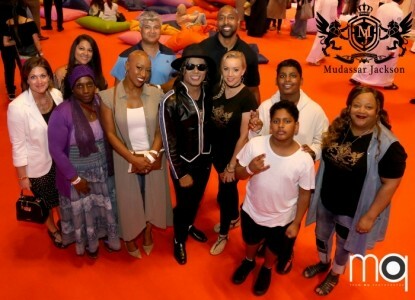 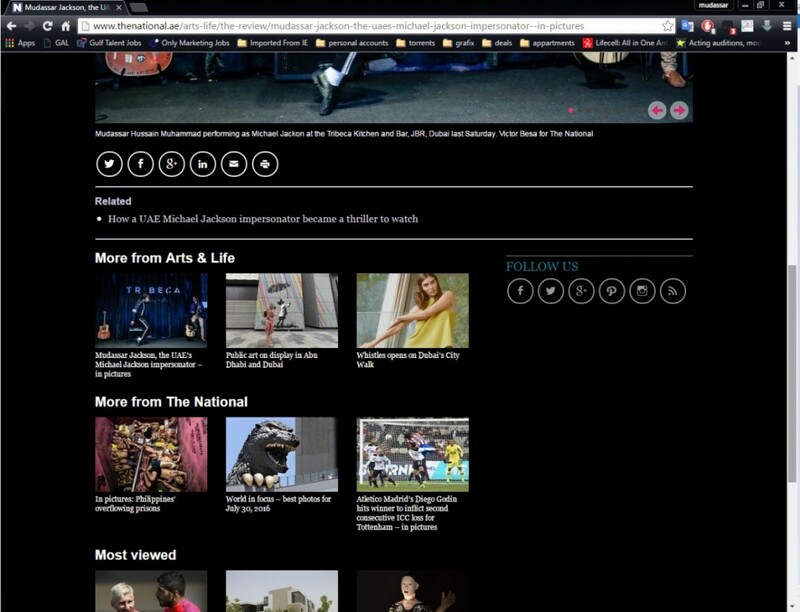 I highly recommend Mudassar Jackson for any International high caliber event and show. Mudassar entertained each and everyone very professionally, nicely and did a superb job. 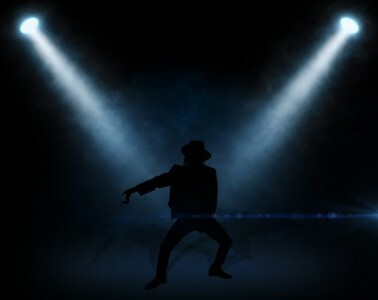 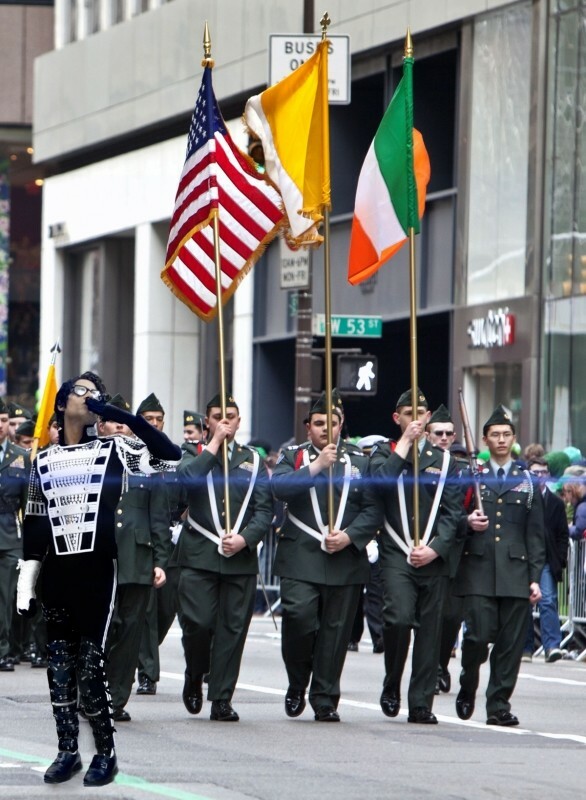 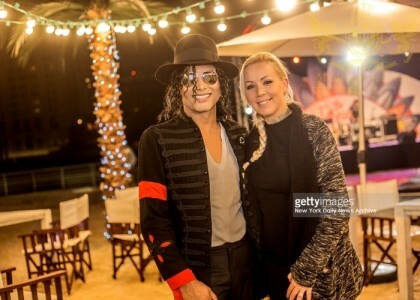 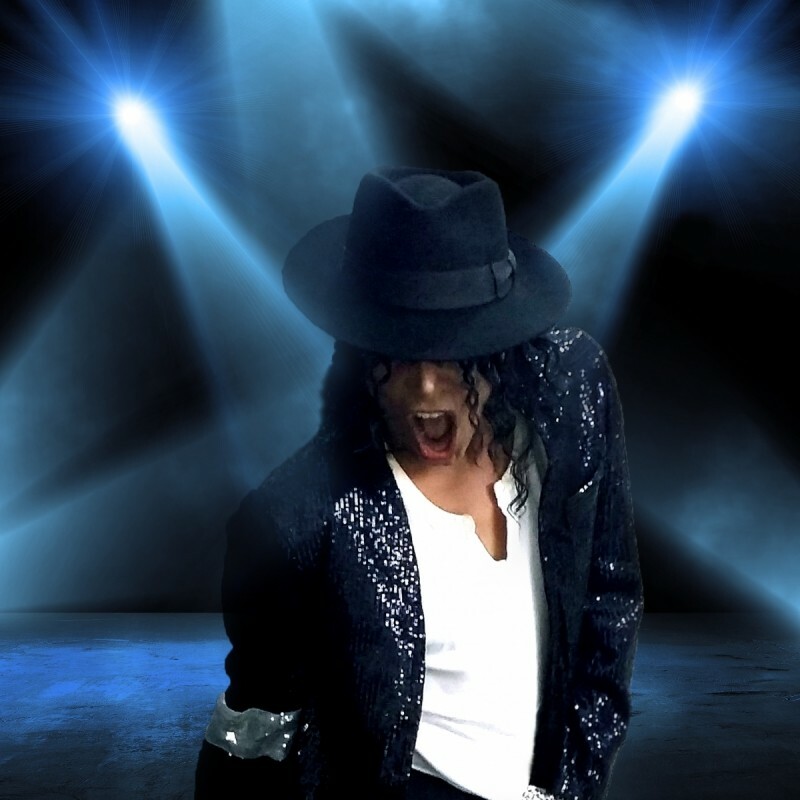 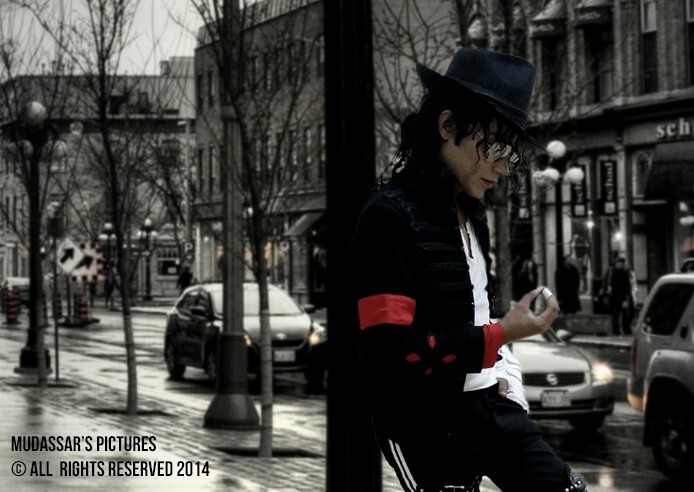 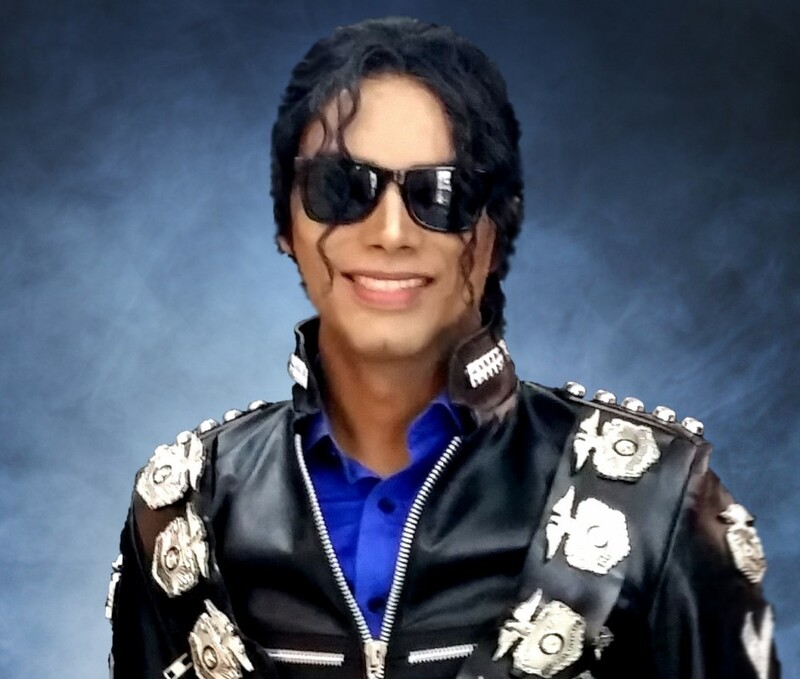 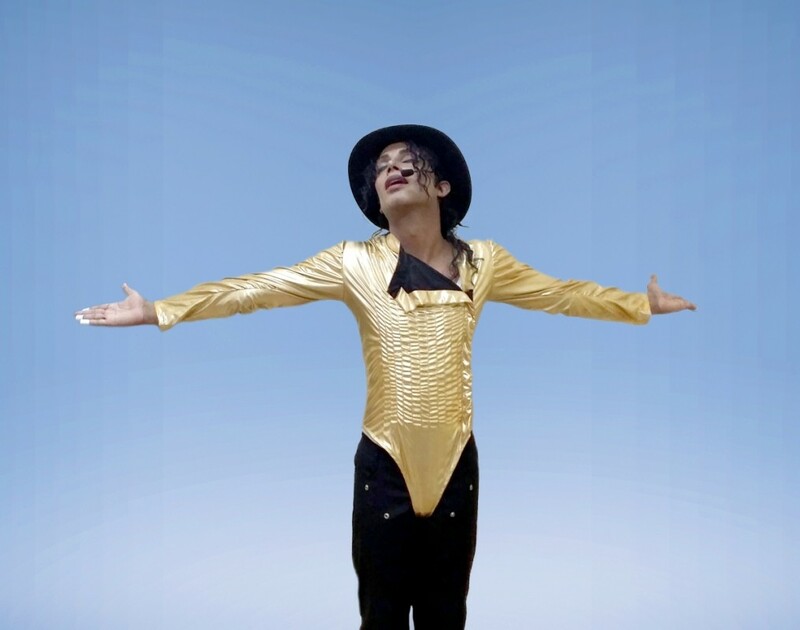 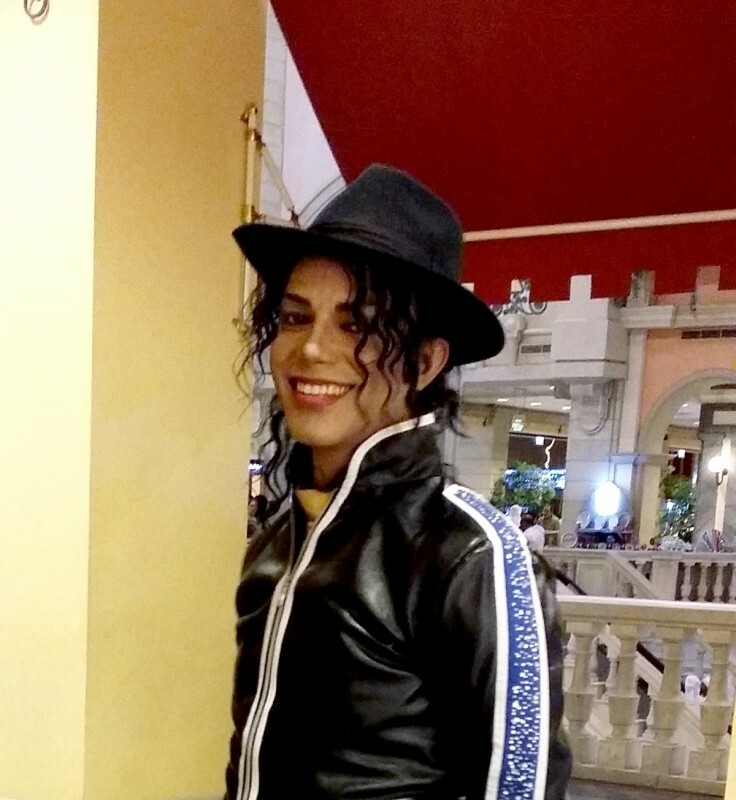 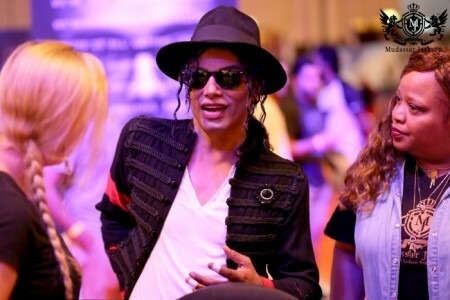 We were very delighted to hire such a caliber of performer who delivered astonishing result and made us remember the King of Pop. 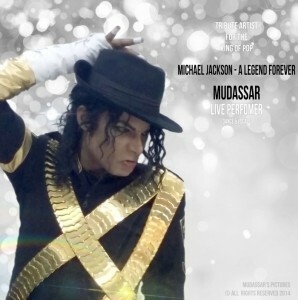 Hi Mudassar! 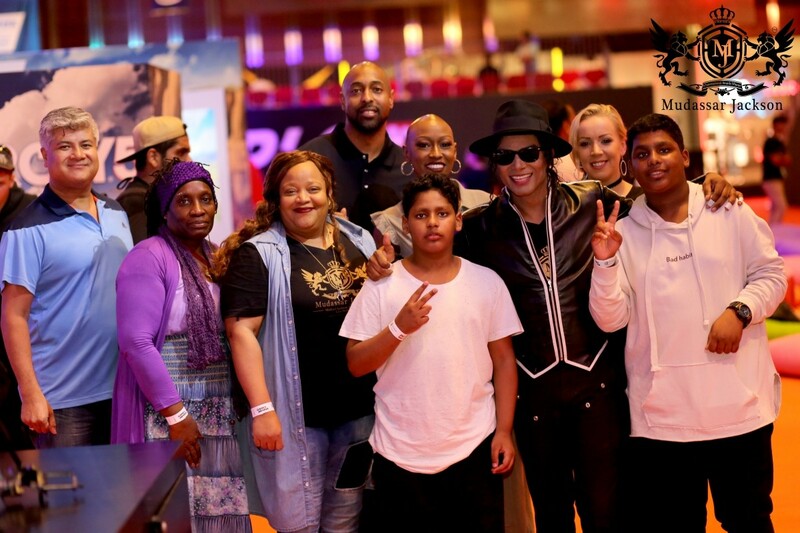 We absolutely loved your presence there! Thanks for sharing with us the amazing performance! On the occasion of Halloween on 2017, Mudassar took the event to hyper entertaining with his Live Singing and performance. He's a one-man-show who can make the event Most Entertaining and Enjoyable. 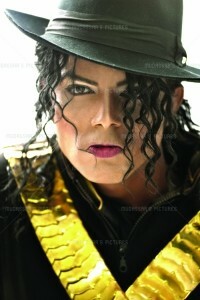 He's a pure and realistic performer who don't compromise on quality show. 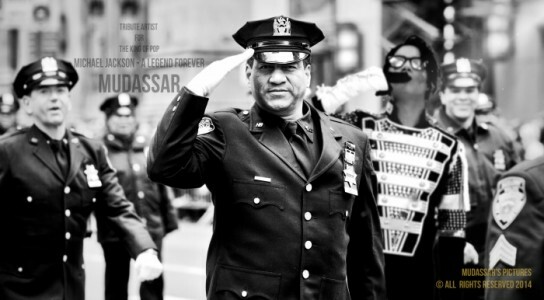 Hats Off to this Legacy Keeper! 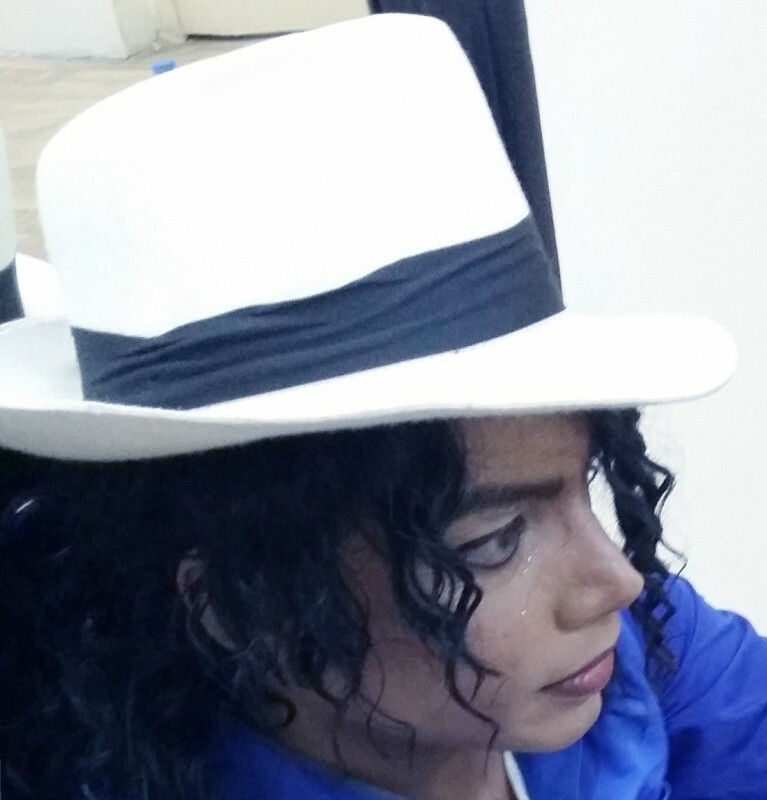 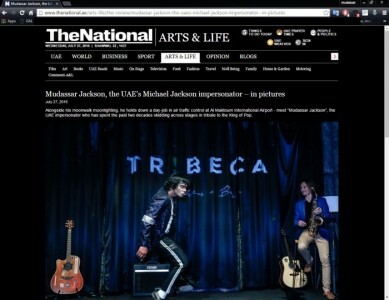 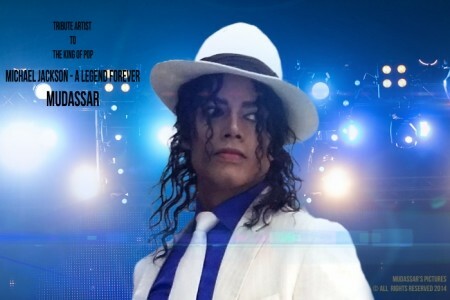 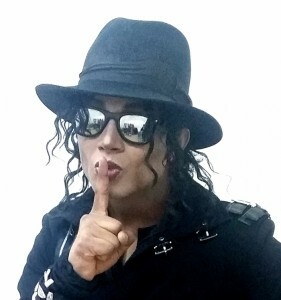 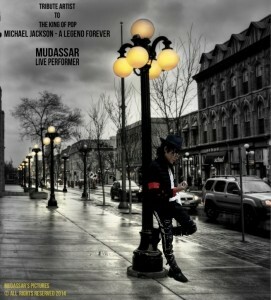 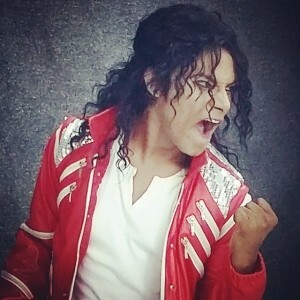 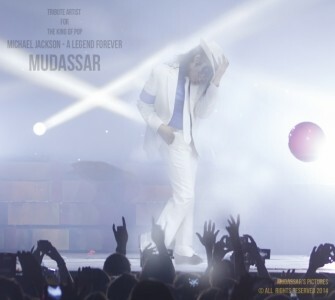 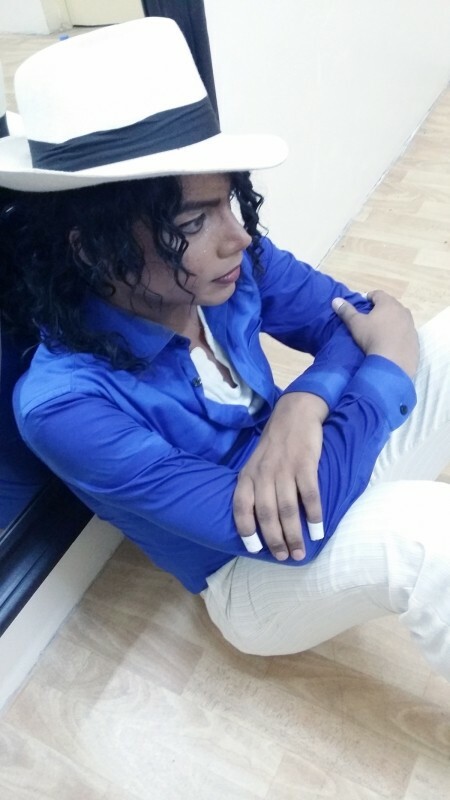 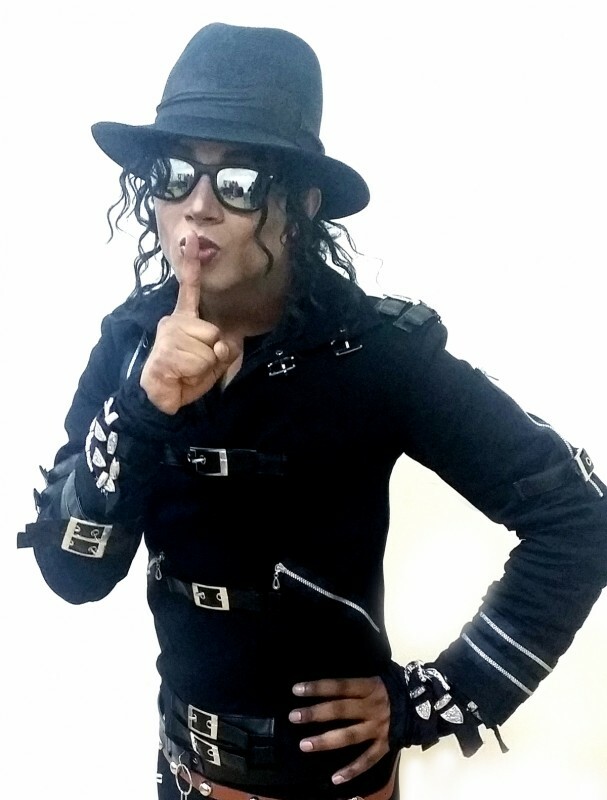 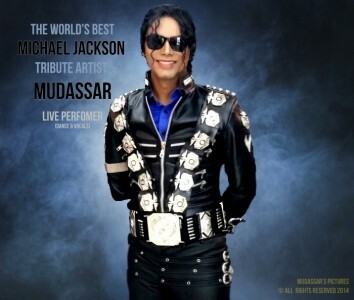 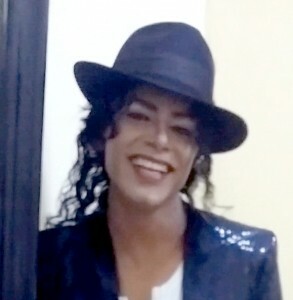 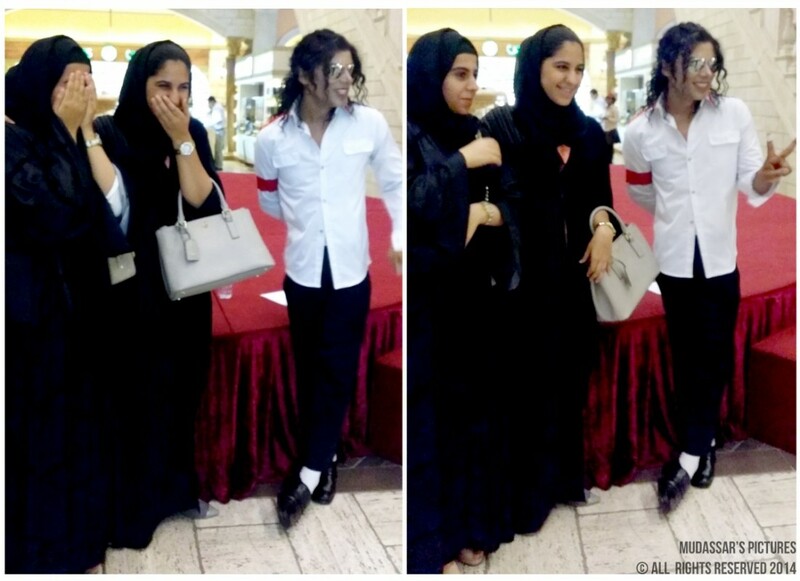 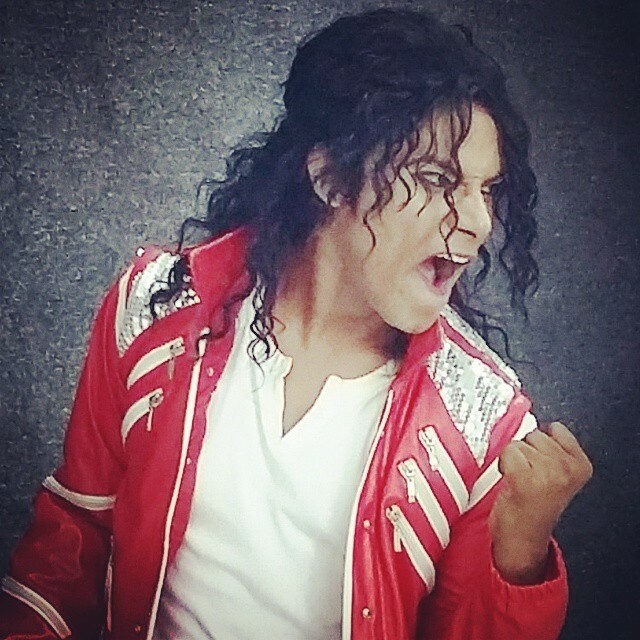 Mudassar is truly World's Best Michael Jackson Tribute Artist as I have never seen anyone so talented yet in my experience. Award Ceremony Award Show Concert Events Weddings Birthdays Corporate Events Product Launches Trade Shows Christmas Gala Dinners Special Appearance Music Videos Artist Collaboration Wedding Reception Entertainment Birthday Party Entertainment Private Parties Corporate Events Cocktail Receptions Christening Entertainment Product Launches Trade Shows Christmas Party Events Gala Dinners After Dinner Entertainment. 	1 Wireless Handheld & 1 Wireless Headset Mics for Main Artist. 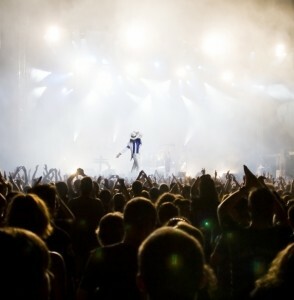 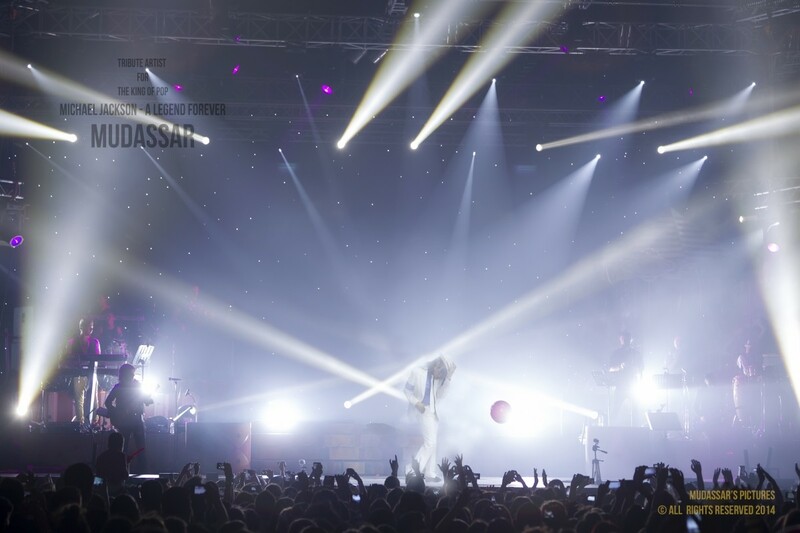 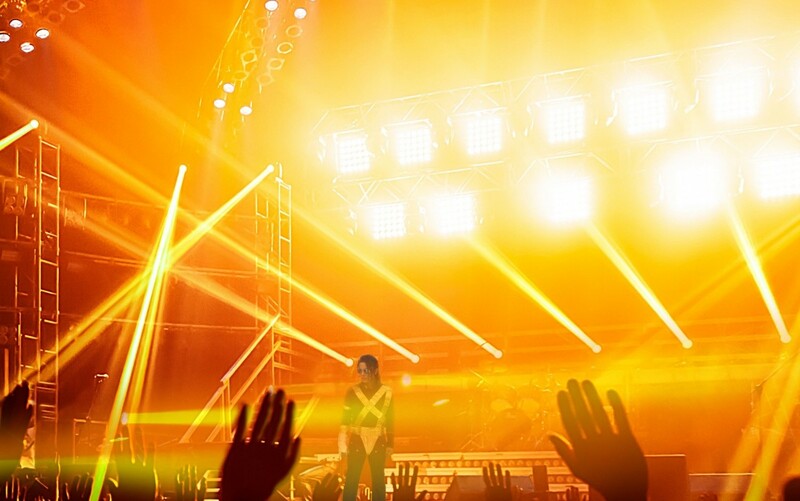 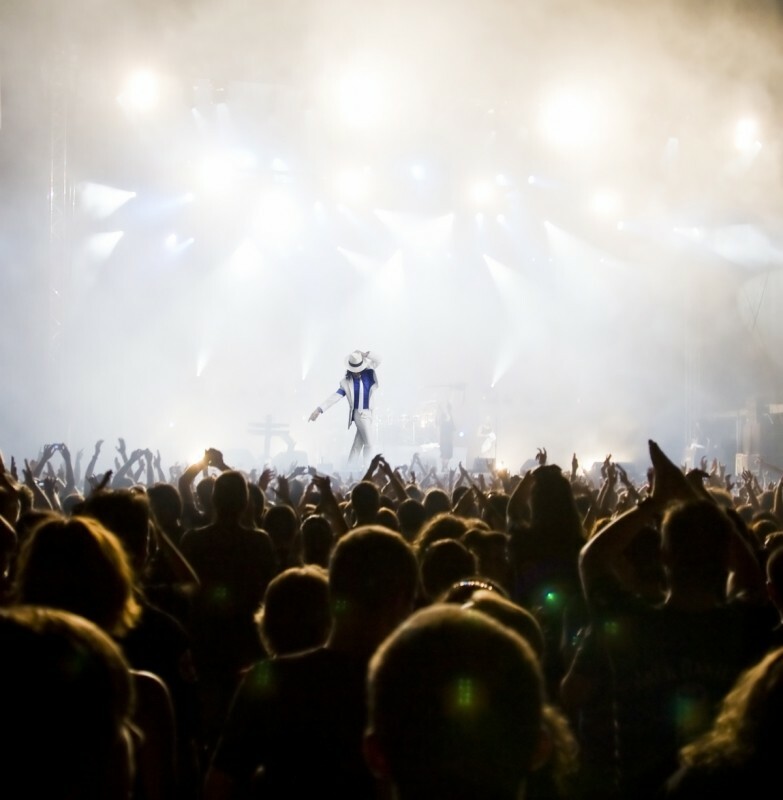 	Stage/sound/light rehearsal either one day (any day) or 4 hours prior to the actual event date & start time. 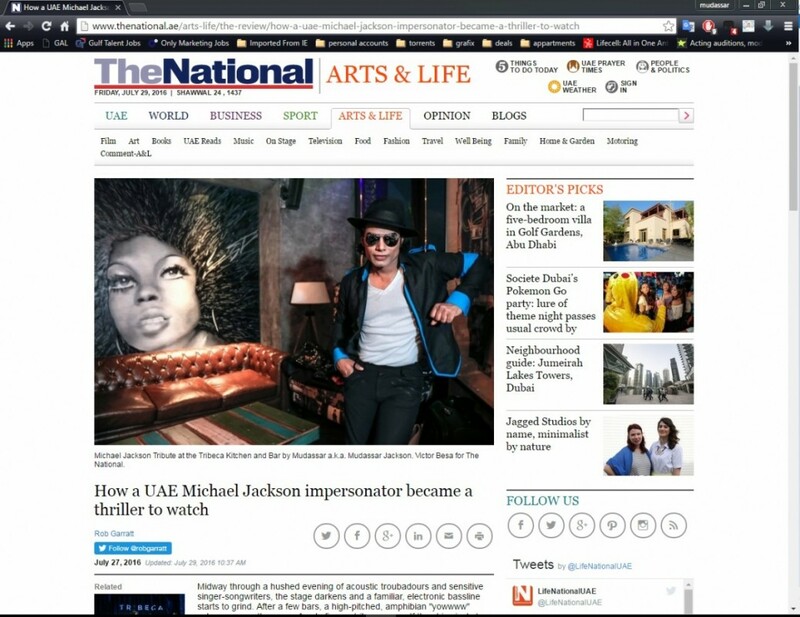 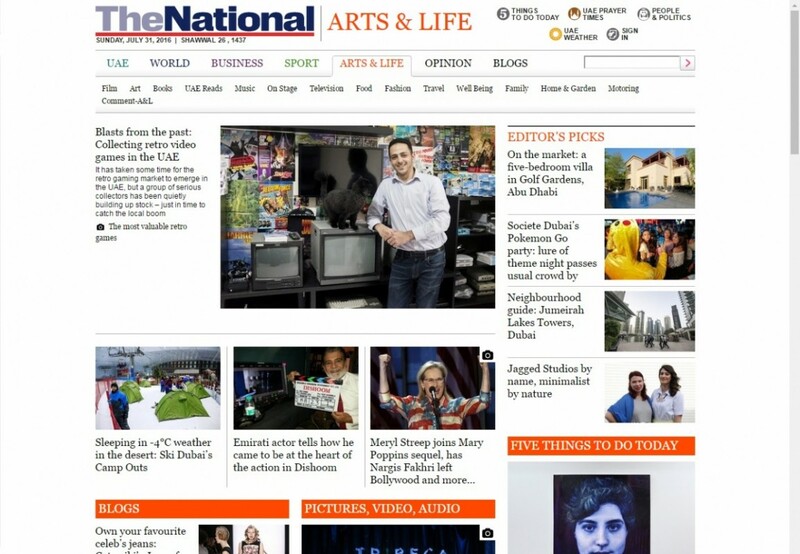 	Costs are in UAE Dirhams. 	Payments can be made either Cash, Cash Cheuqe, Bank Transfer or PayPal. 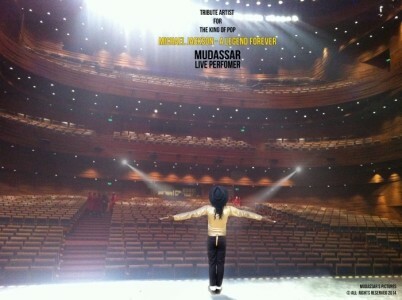 	60% advance on singing the performance agreement. 	40% on the actual date/day of the event. 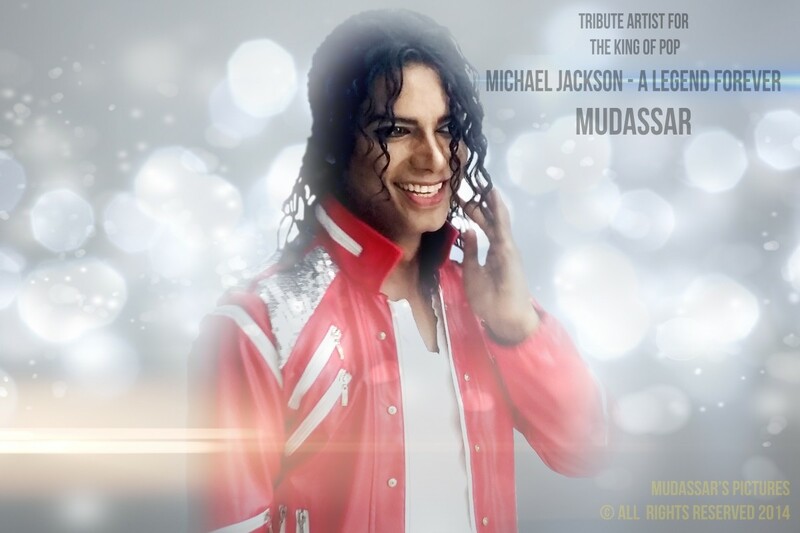 	50% upon the cancellation of the show prior to 7 days of the show date. 	If Bank Transfer is preferred, Bank Details will be g ... iven after the final confirmation in written or email.